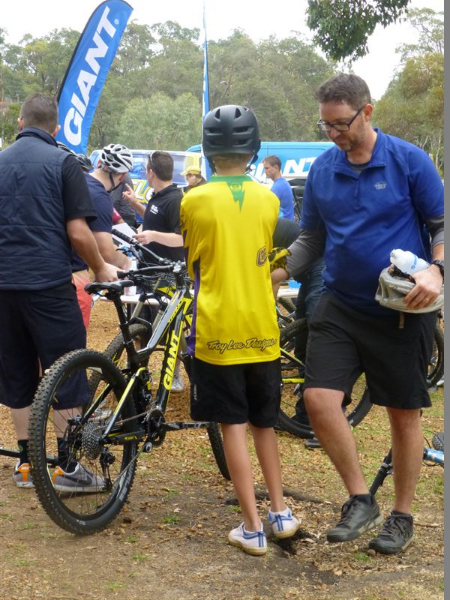 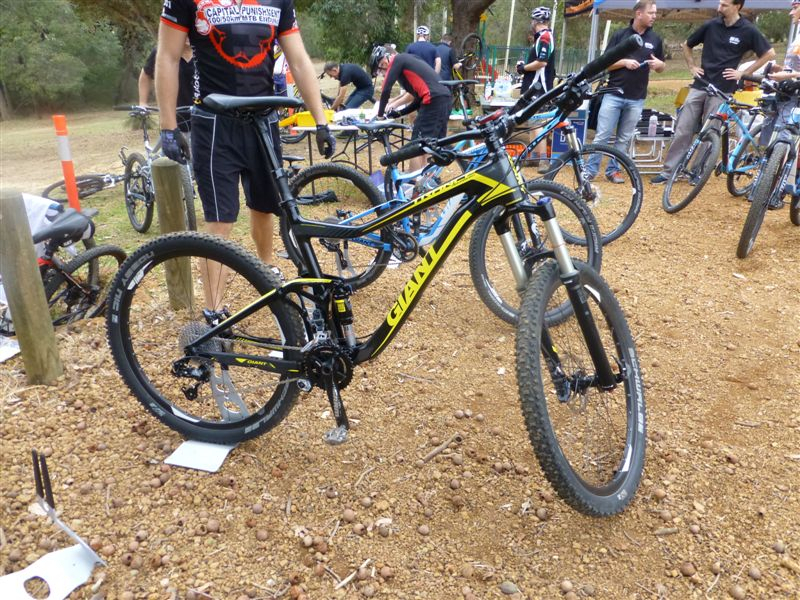 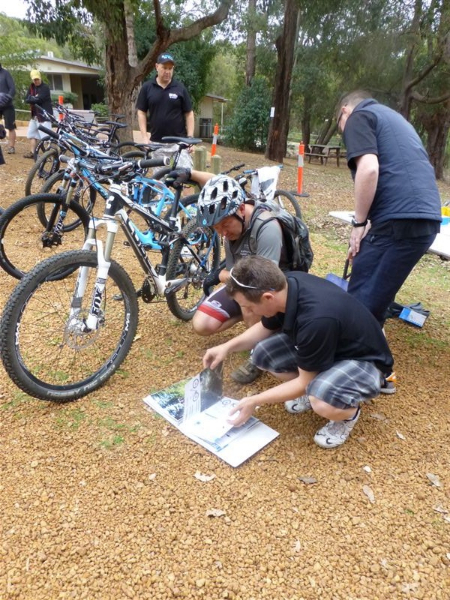 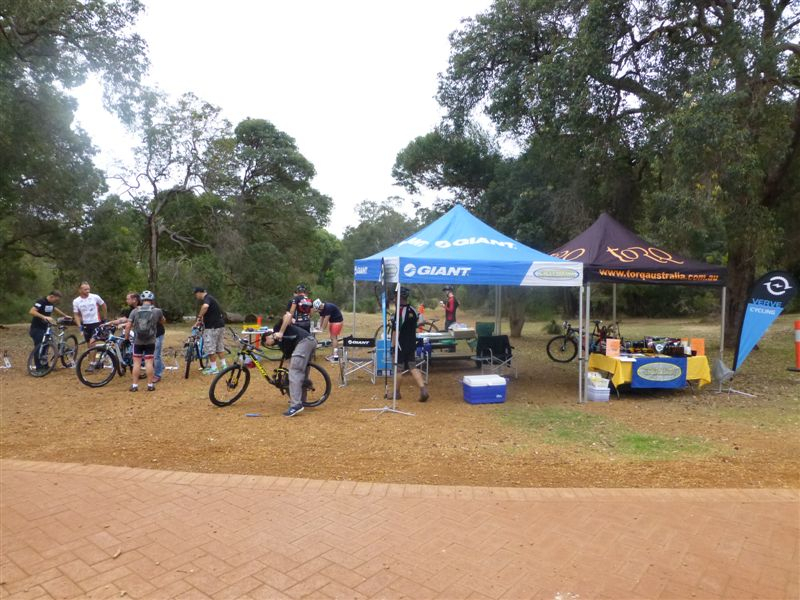 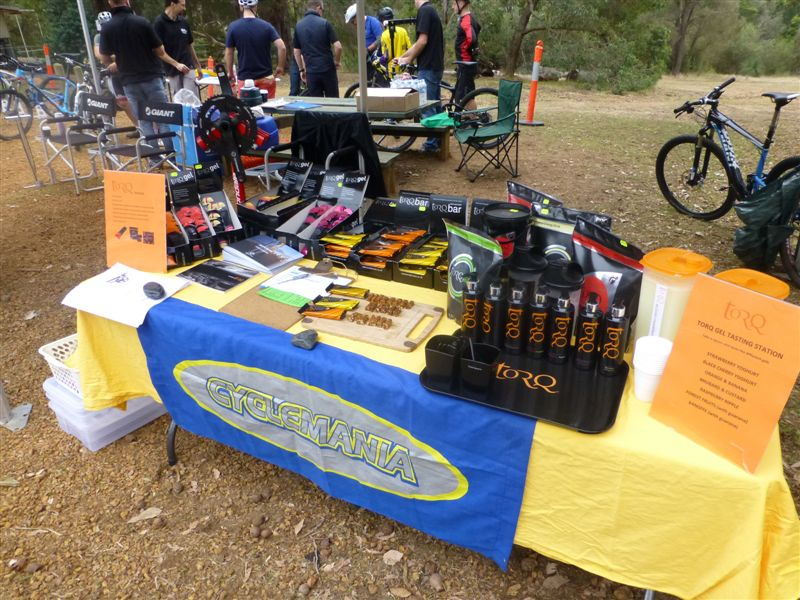 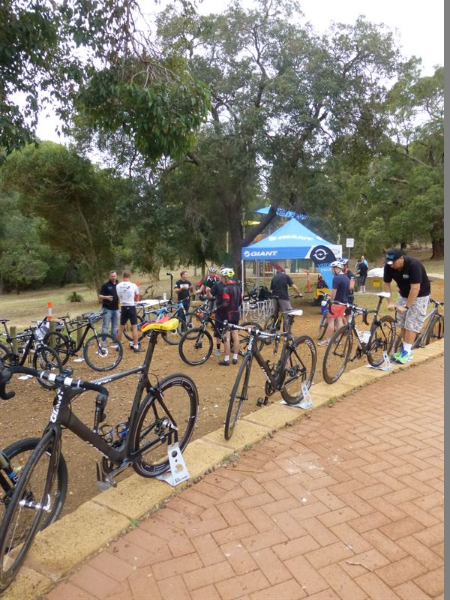 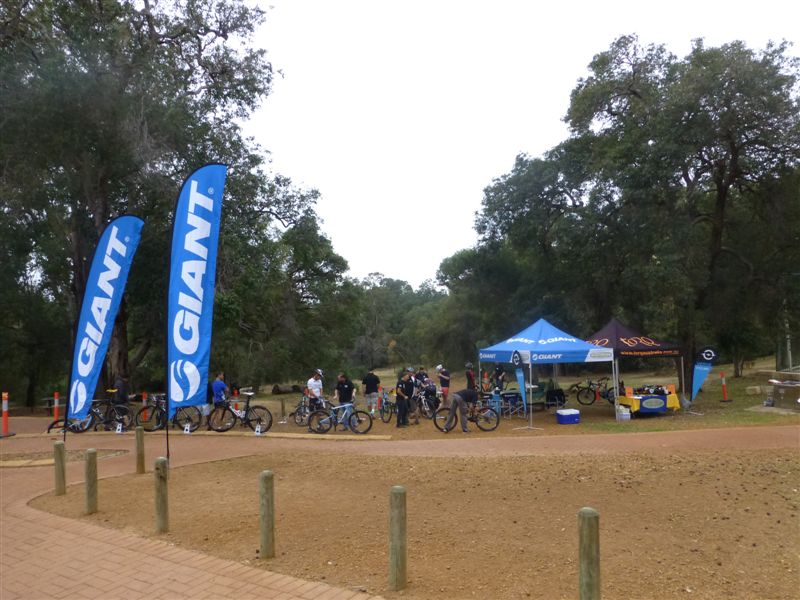 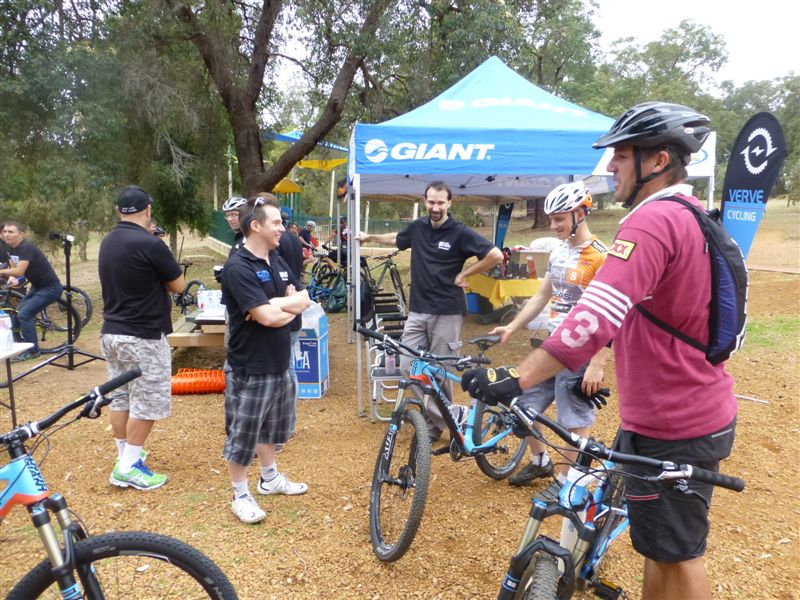 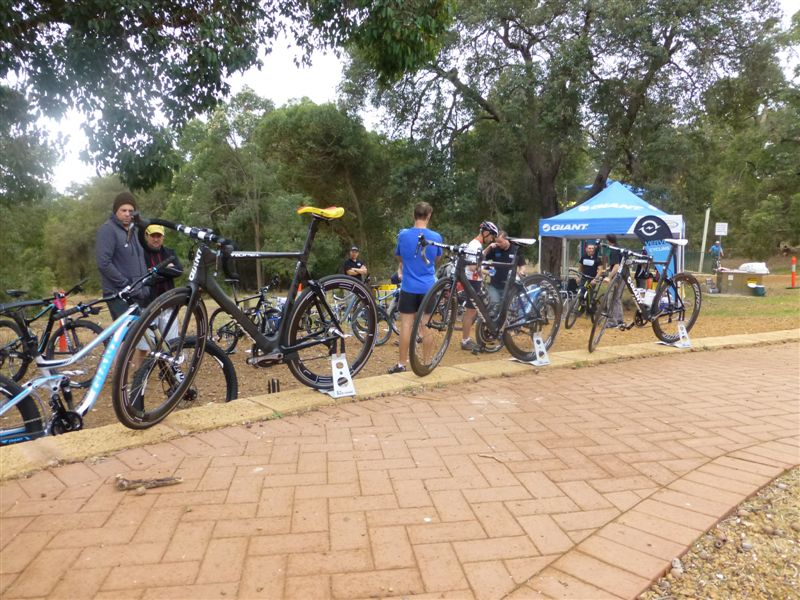 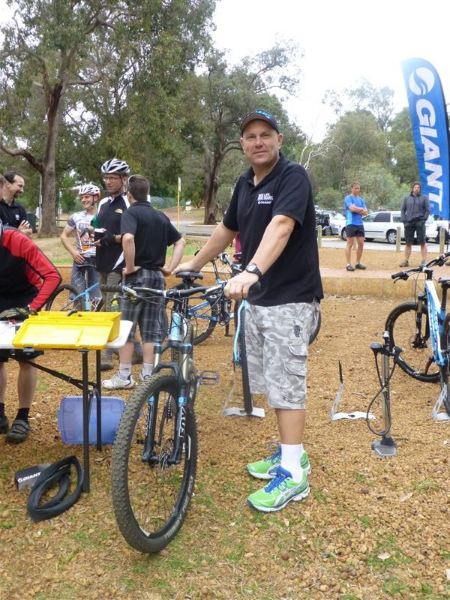 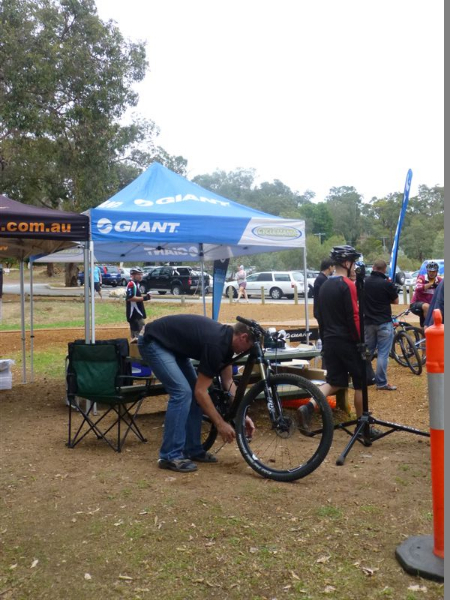 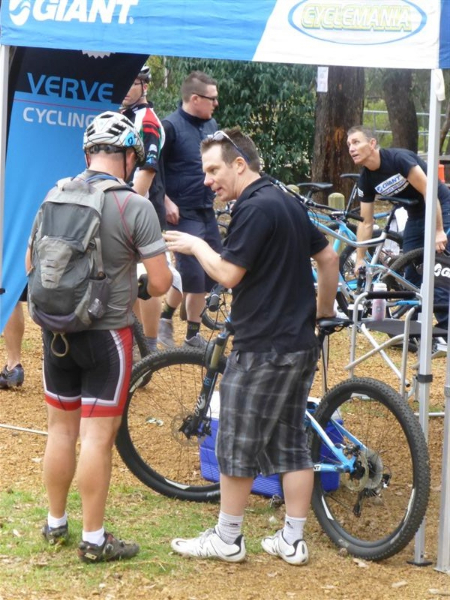 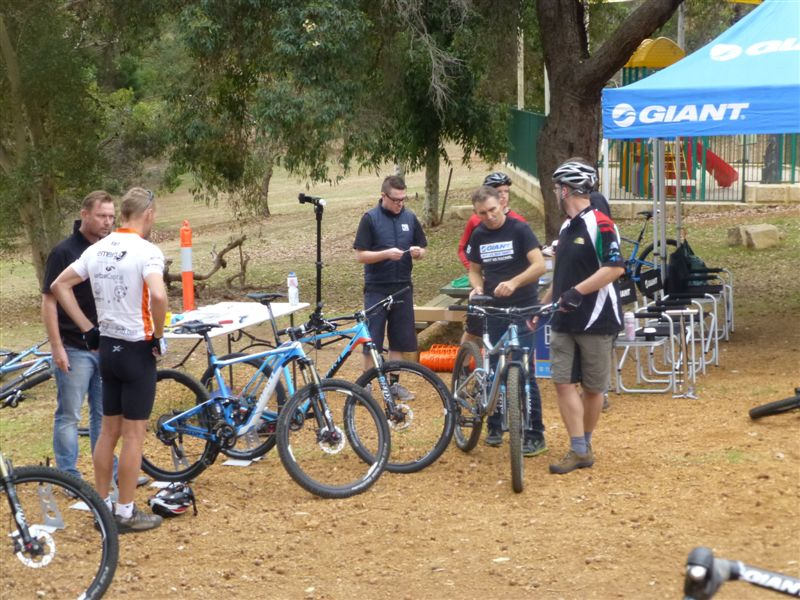 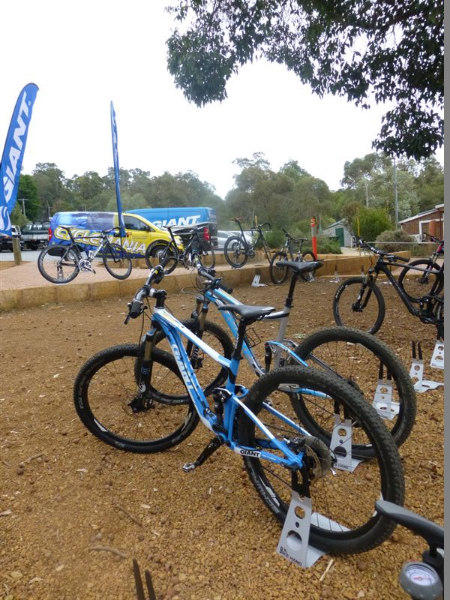 Cyclemania had their Giant Demo Day on Sunday the 4th May. 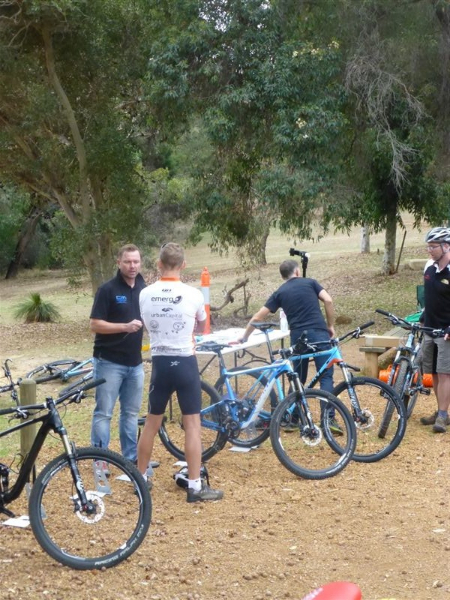 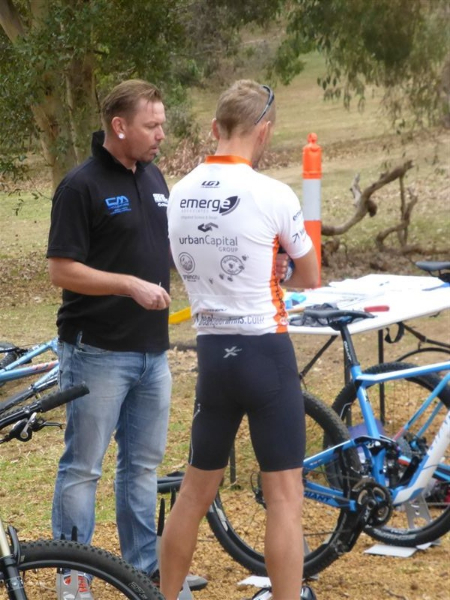 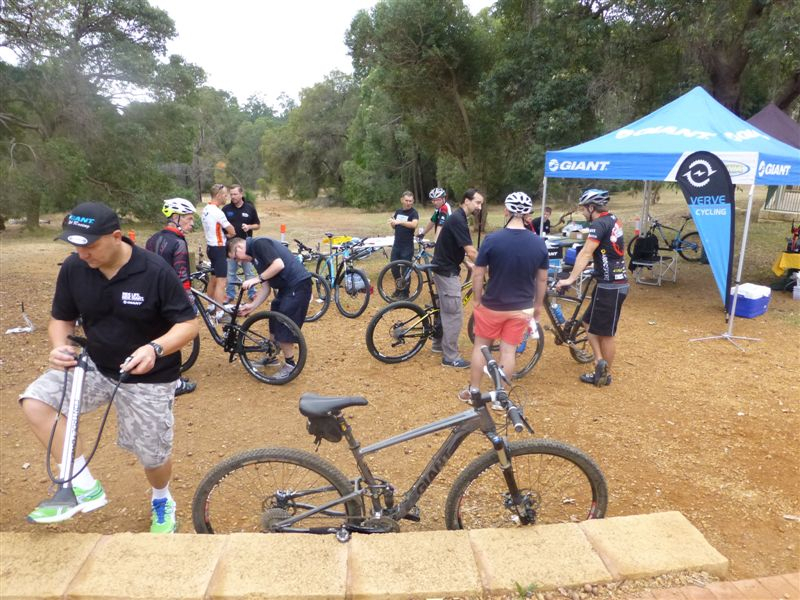 There was plenty of willing testers who enjoyed a fine day test riding Giant bikes, sampling Torq Nutrition and learning about InfoCrank. 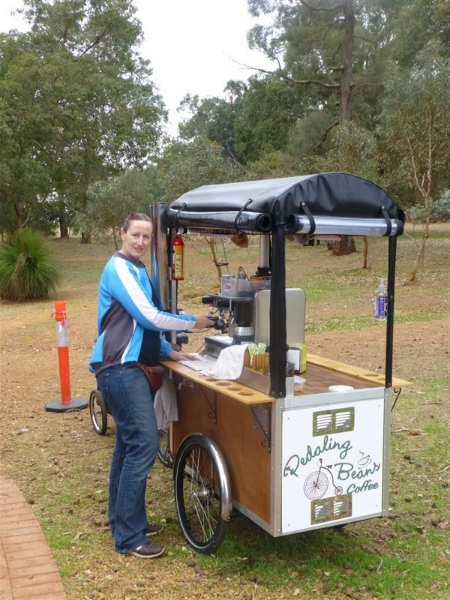 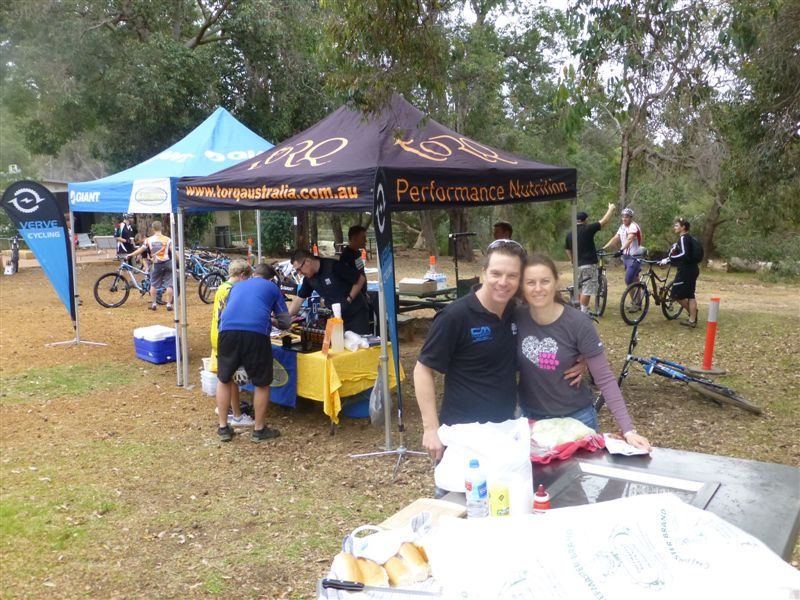 Each attendee received a goodie bag with free samples as well as some fine coffee by Pedaling Beans and plenty to eat and drink courtesy of Wayne and Melissa cooking up a BBB hotdog and onions in fresh rolls and all downed by chilled drinks straight out of the esky. 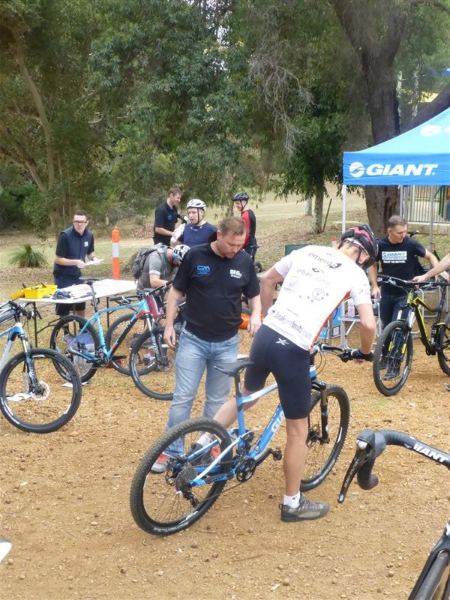 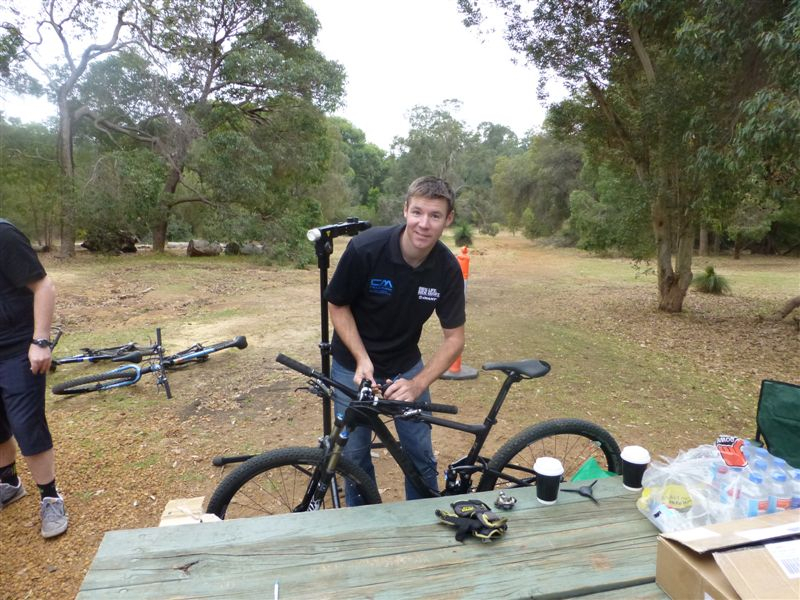 Big thanks to the boys from Giant bikes, Nathan, Phil and Michael. 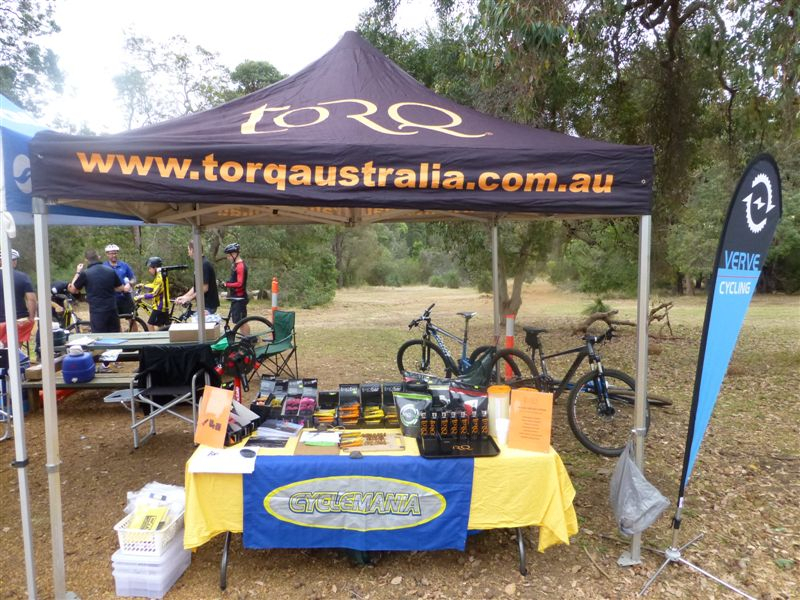 Big thanks to Torq nutrition for supplying Torq products. 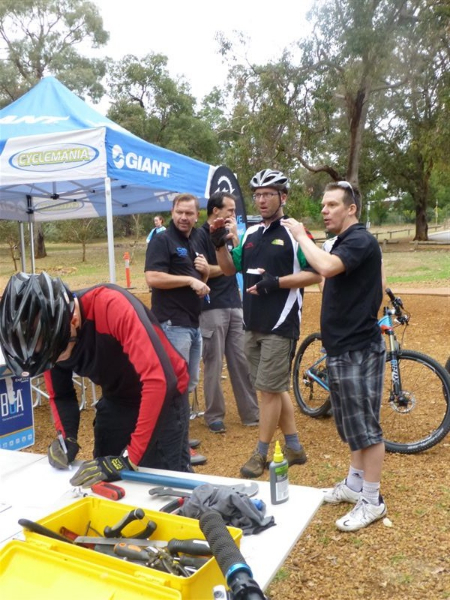 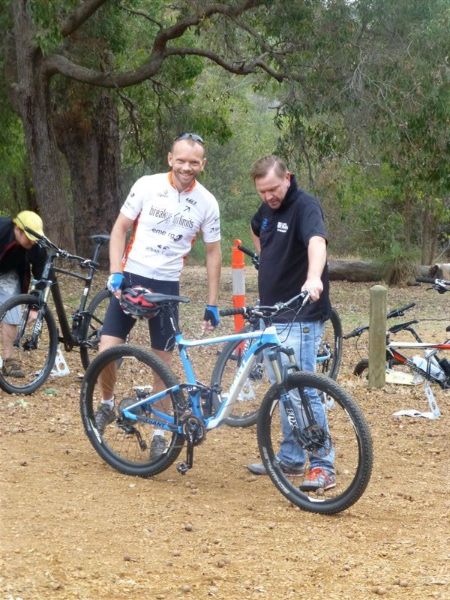 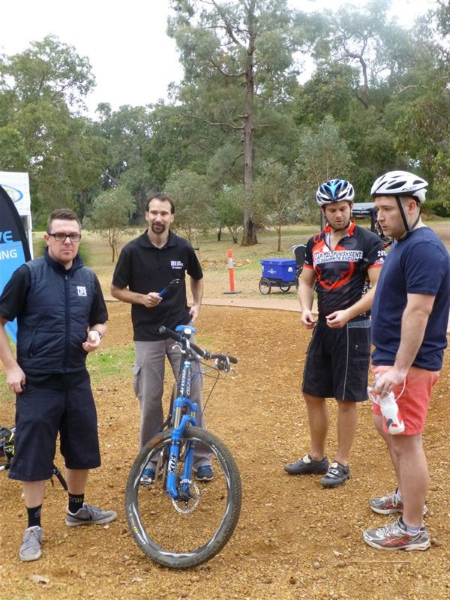 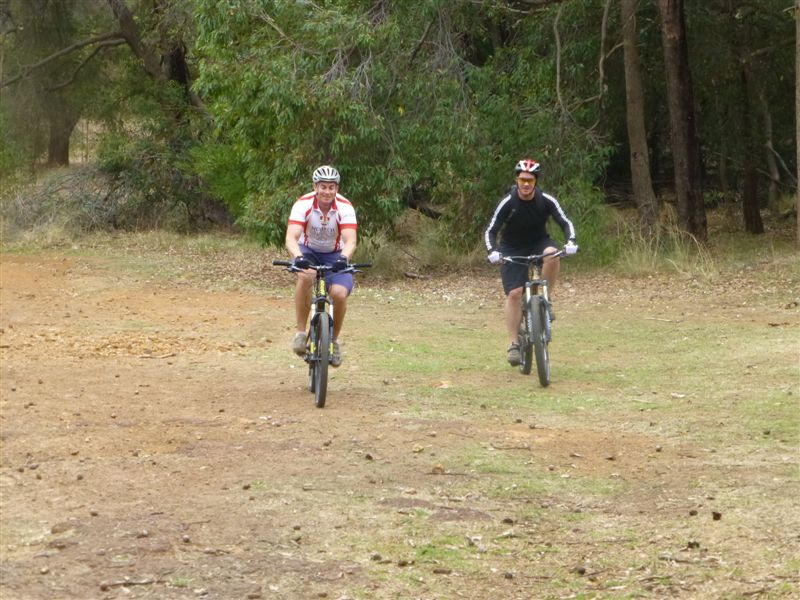 Big thanks to Cyclemania staff, Wayne and Melissa, Dave, Richard and Nick. 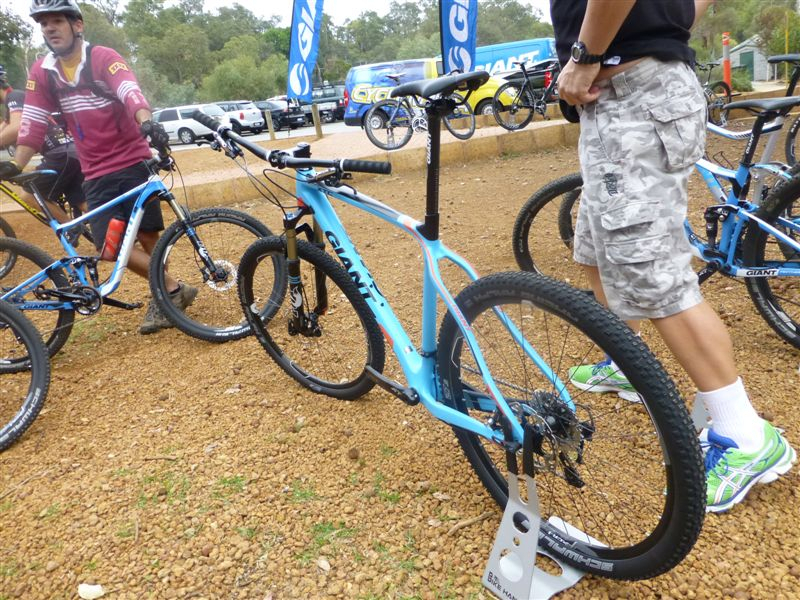 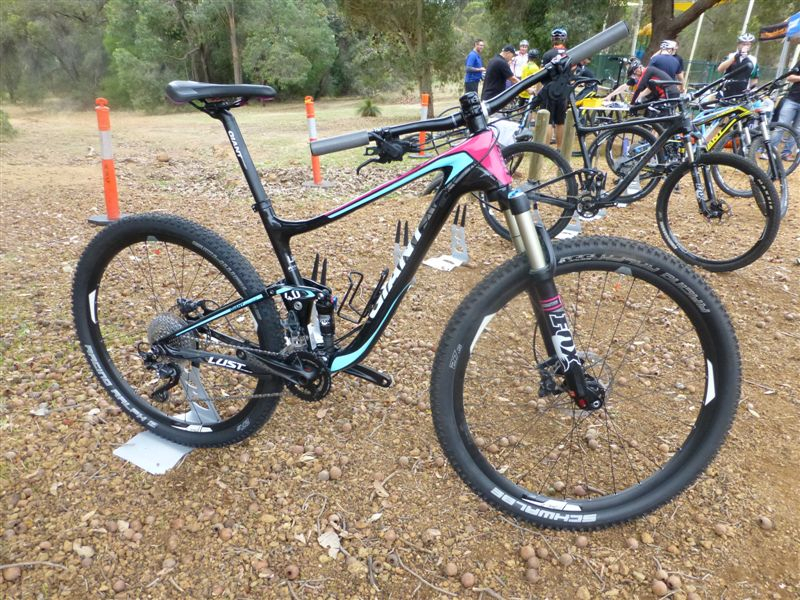 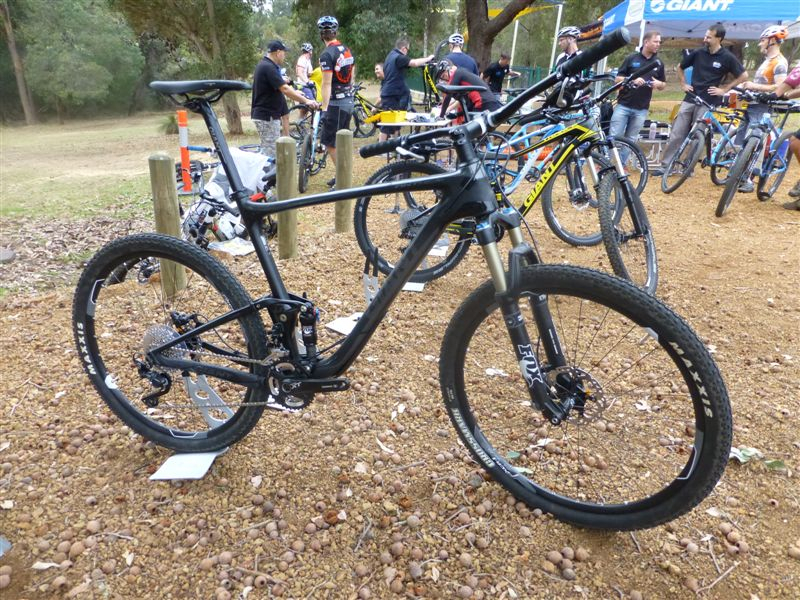 Keep a look out for our next scheduled Demo day, sometime around September, showing 2015 model bikes.